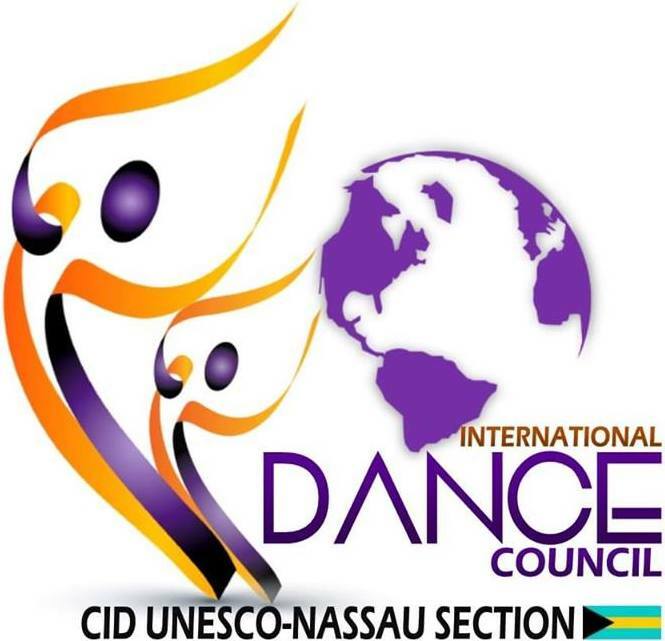 CID congresses are the largest gatherings of dance specialists world-wide, the best opportunity to showcase one’s work to a wide audience of practitioners, dance teachers, choreographers, researchers, journalists, organizers and suppliers. Approximately 300 conferees from 40 countries of the 5 continents attend each event. Intended primarily for professionals, the Congress is at the same time an educational event and a trade fair focused on contacts with colleagues and informal discussions. All forms of dance are represented. Strictly non-profit. Not to be confused with festivals, workshops, competitions or open conferences. – Performances by dance companies, duos or solos – Exhibitions and sale of books, records, pictures, costumes, accessories etc. – Evenings where members can discuss in a relaxed setting or dance to local music. – Visits to places of special interest, such as dance schools, museums, sites etc. This is an official event organized by the CID- Nassau Section. It is under the patronage of the Ministry of Youth Sports and Culture, the National UNESCO Commission, the Ministry of Tourism, The Ministry of Foreign Affairs and the Ministry of Education.